Why Scientists are excited by 'next-generation' solar cells and what they could mean for the future of energy. 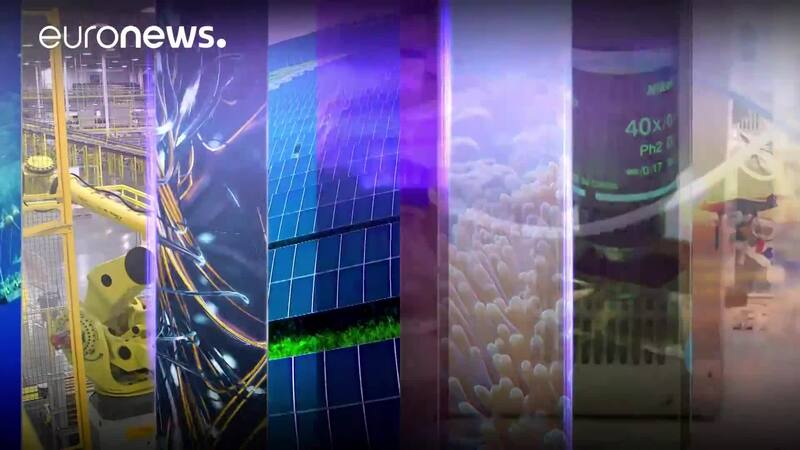 euronews knowledge brings you a fresh mix of the world's most interesting know-hows, directly from space and sci-tech experts. Made by euronews, the most watched news channel in Europe.